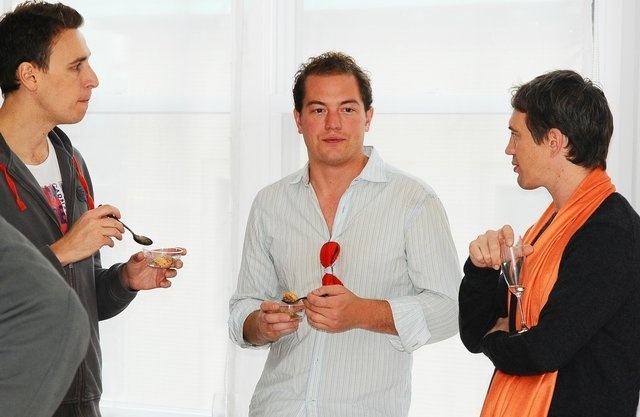 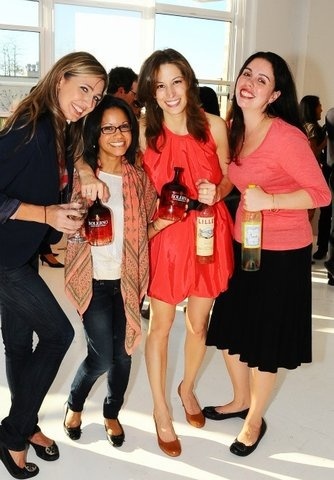 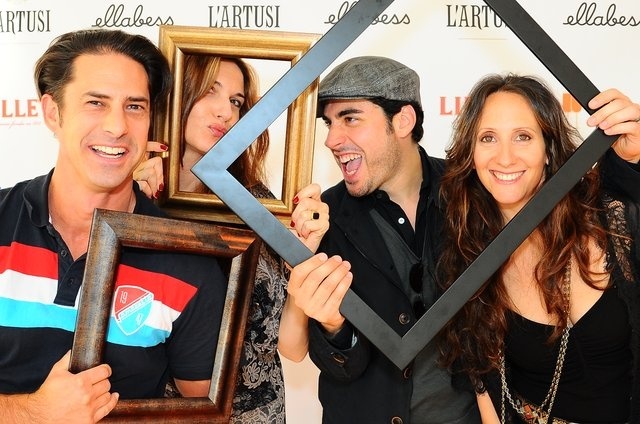 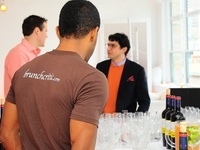 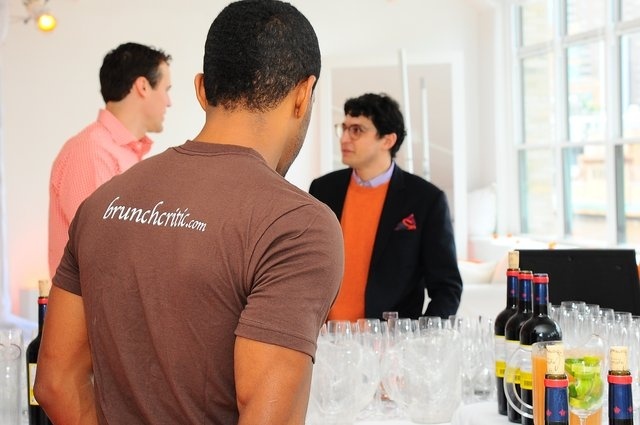 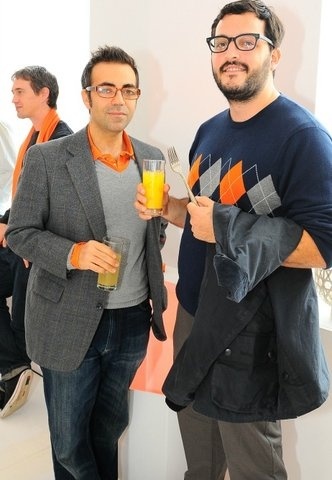 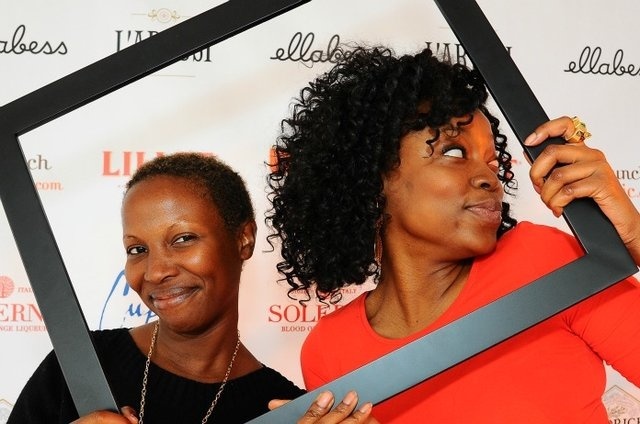 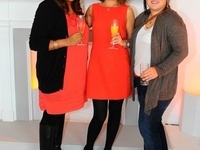 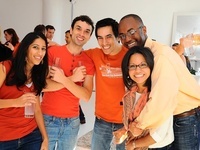 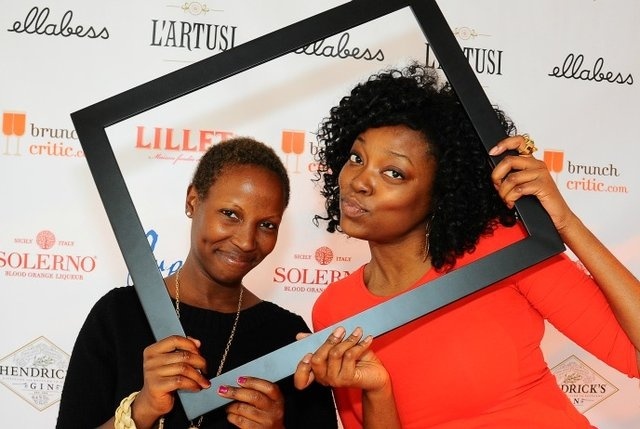 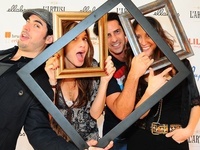 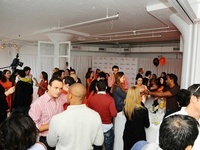 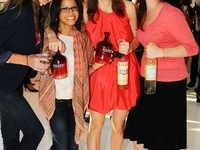 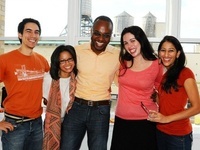 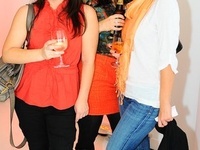 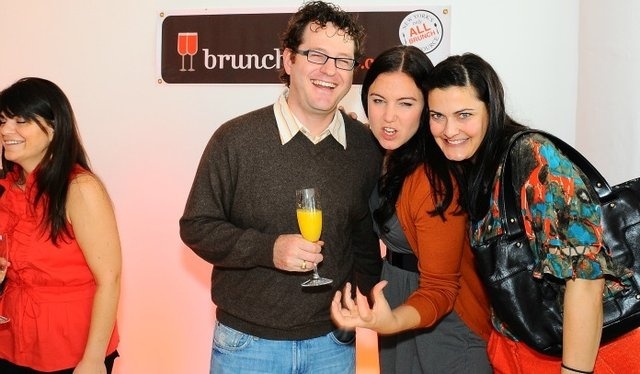 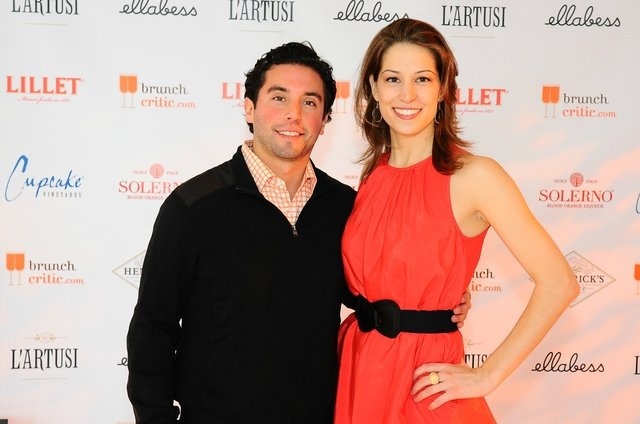 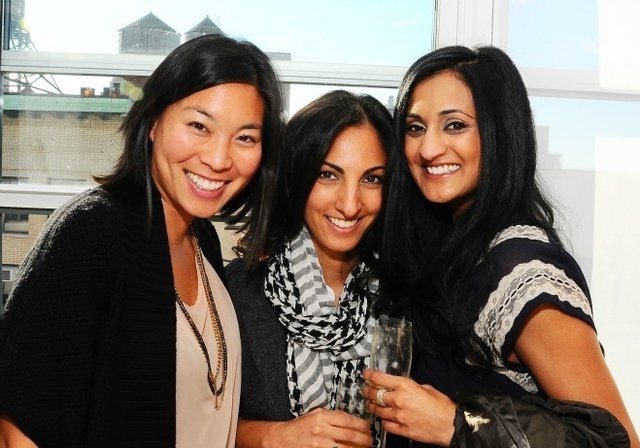 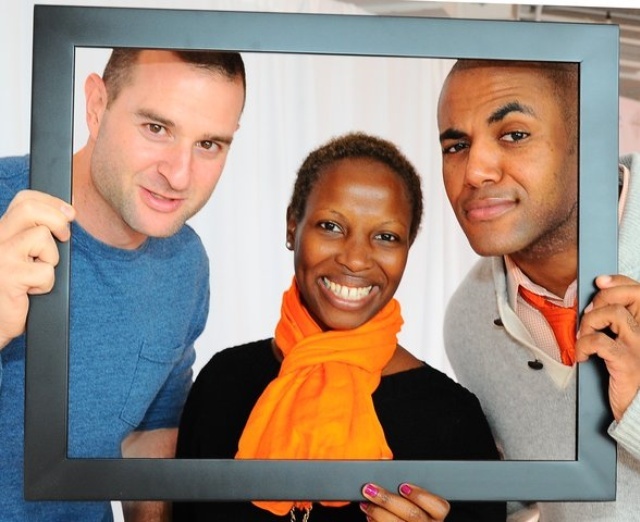 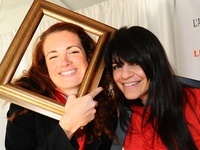 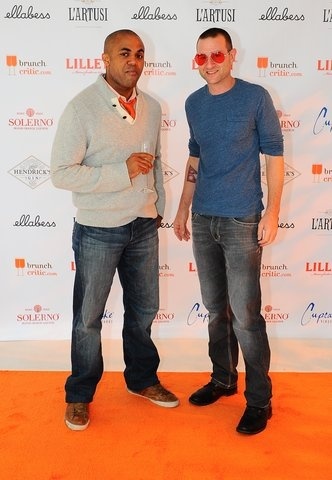 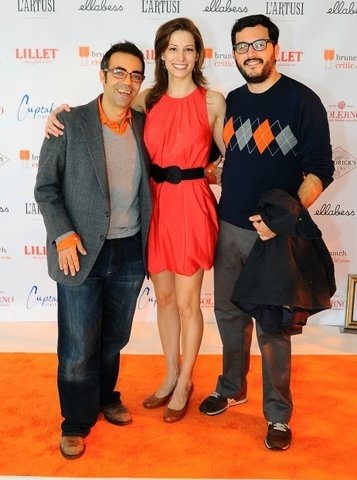 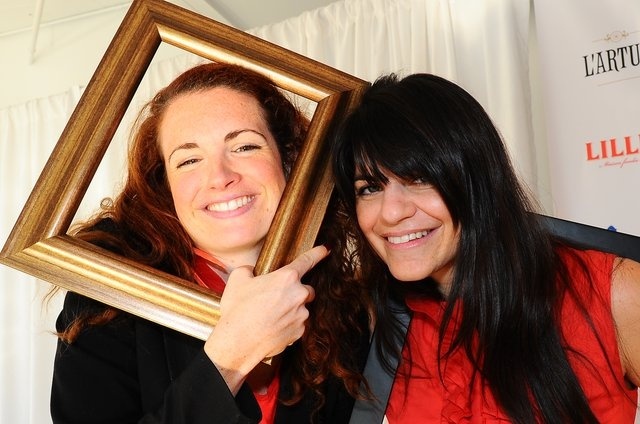 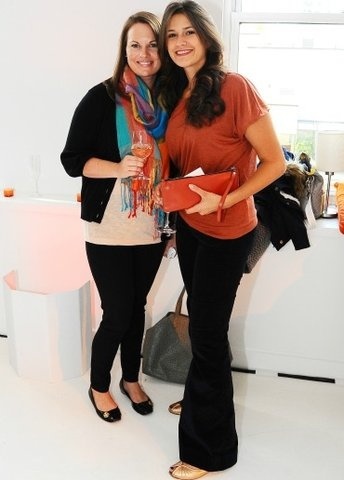 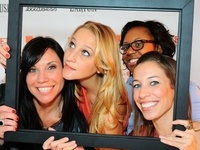 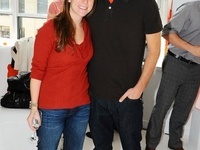 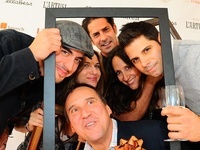 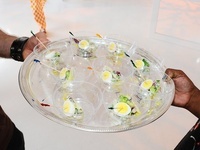 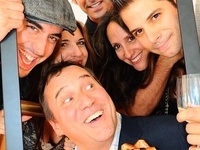 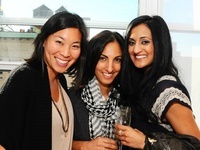 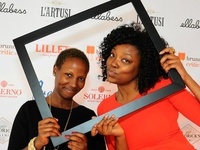 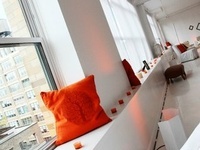 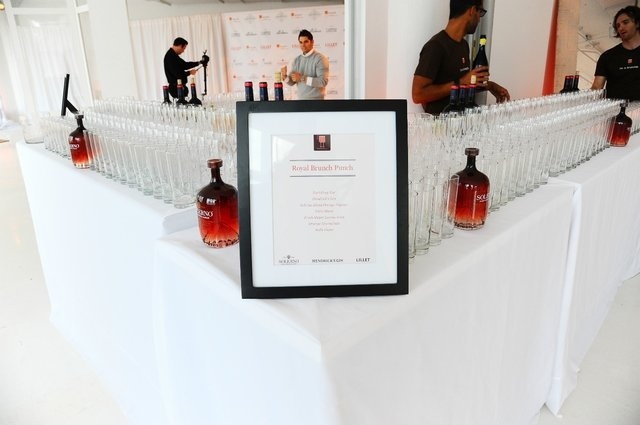 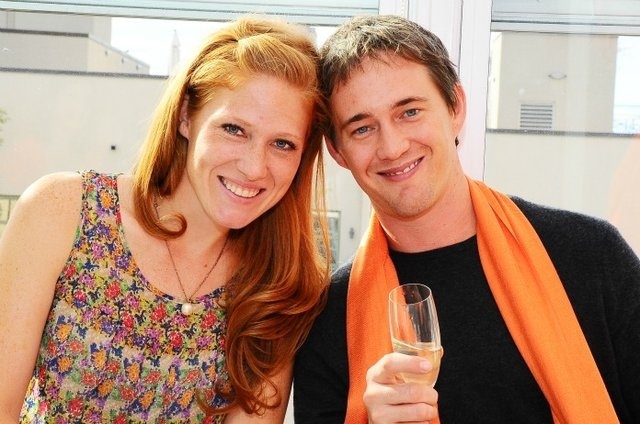 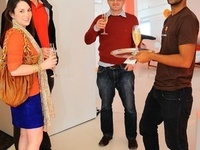 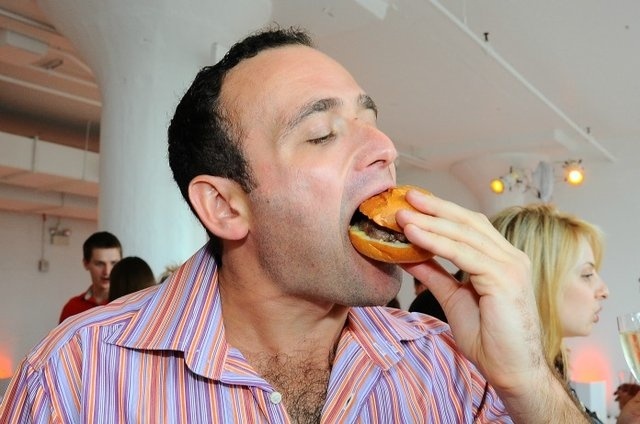 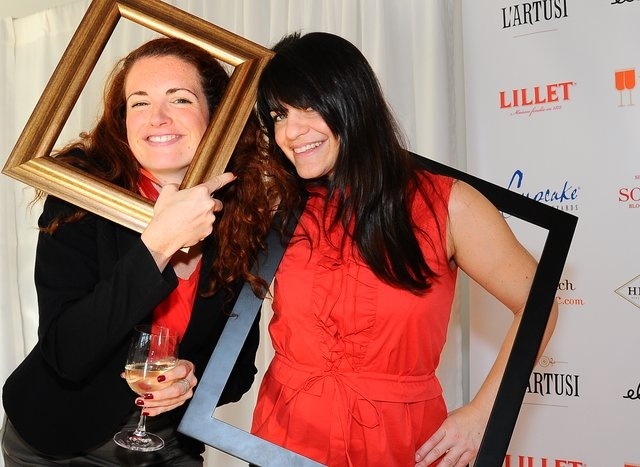 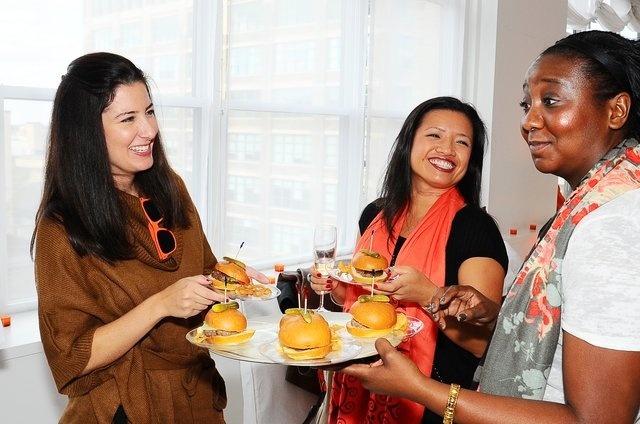 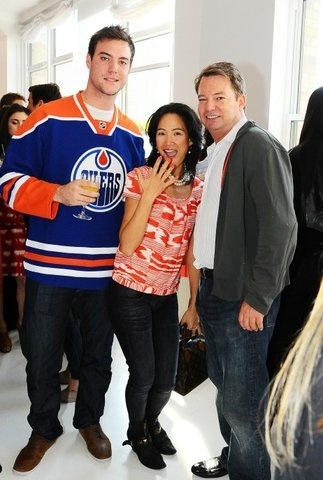 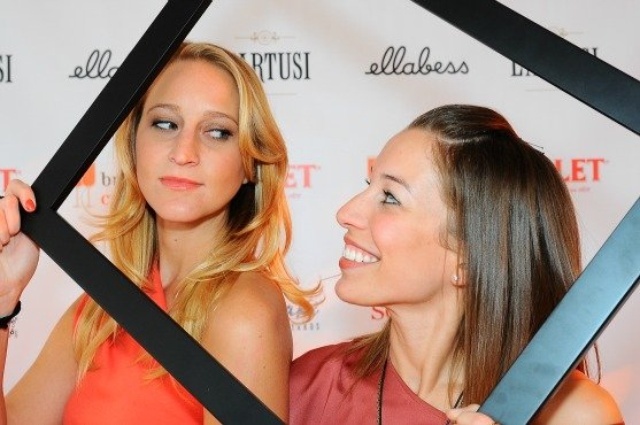 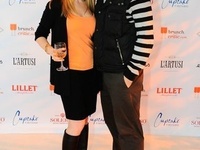 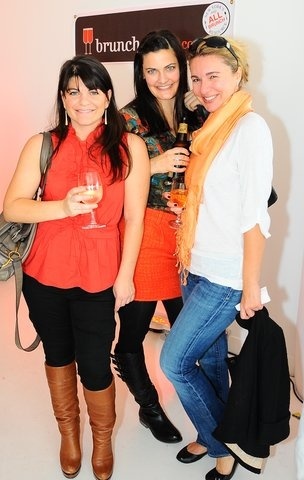 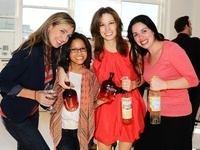 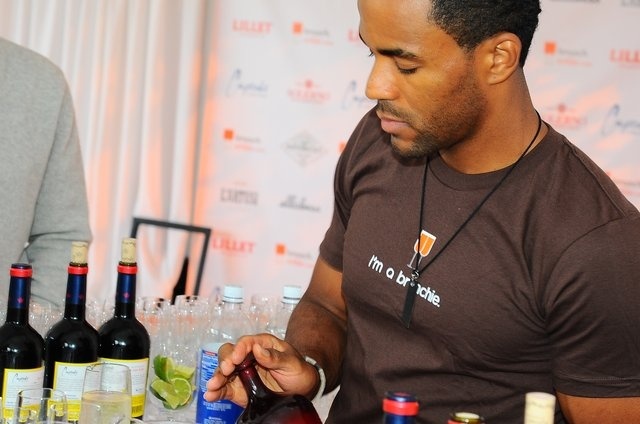 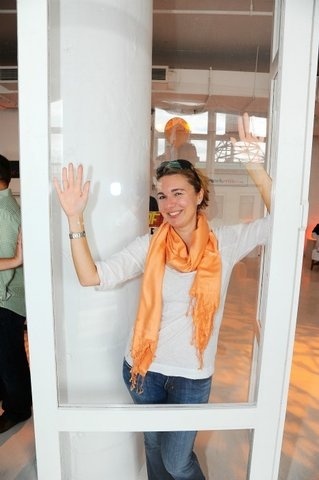 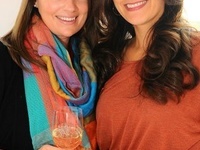 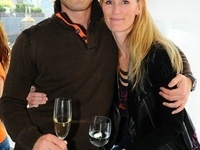 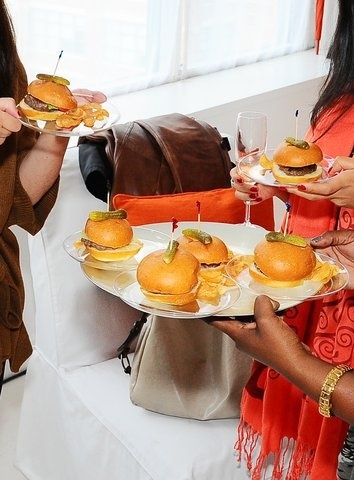 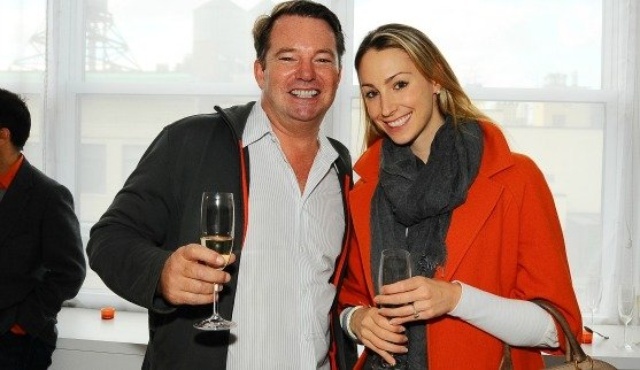 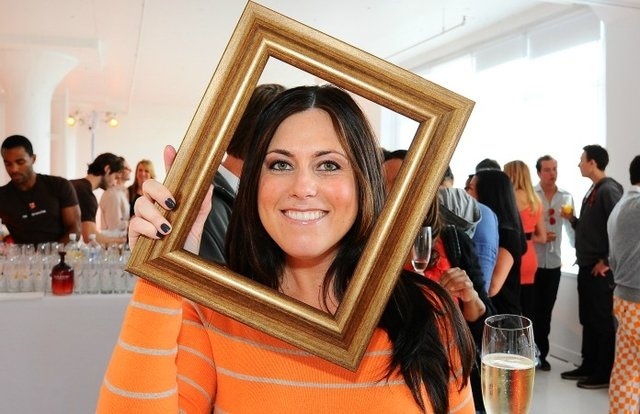 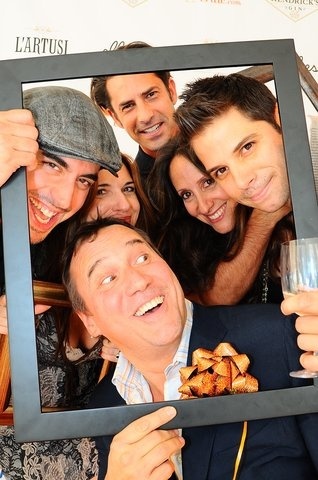 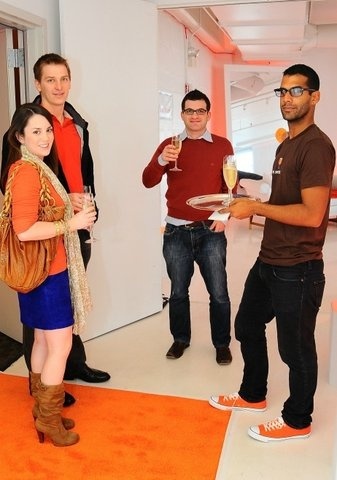 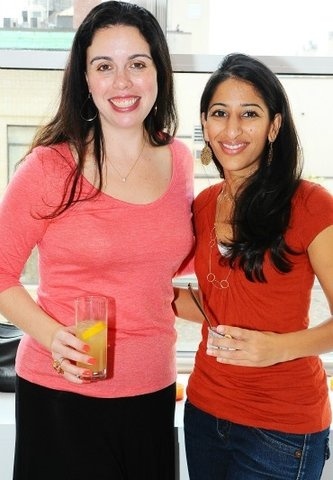 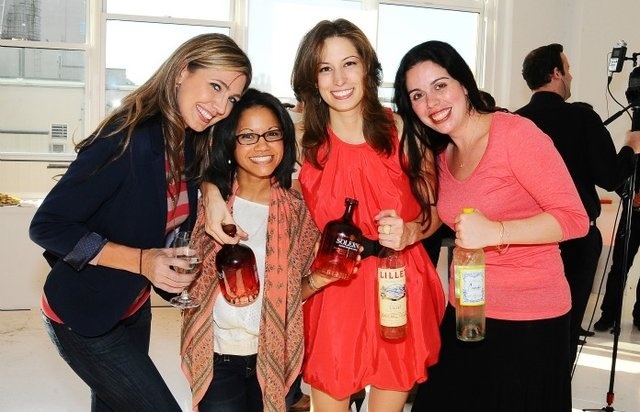 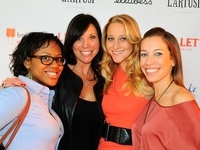 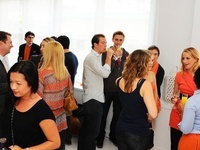 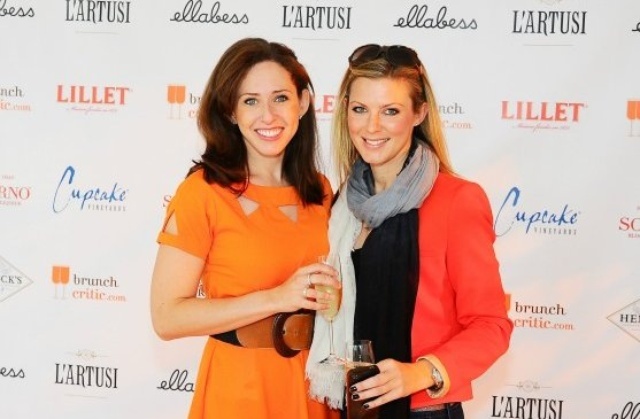 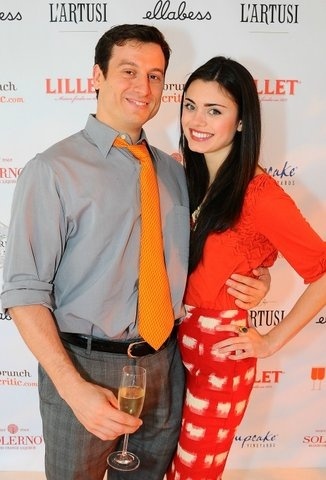 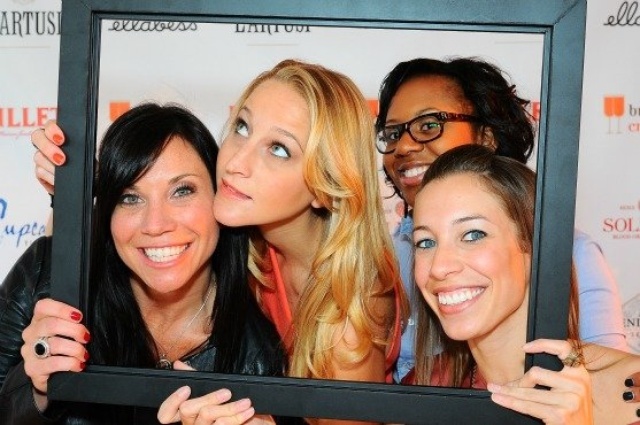 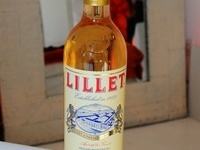 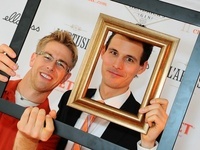 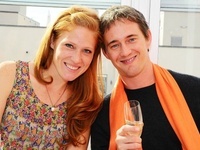 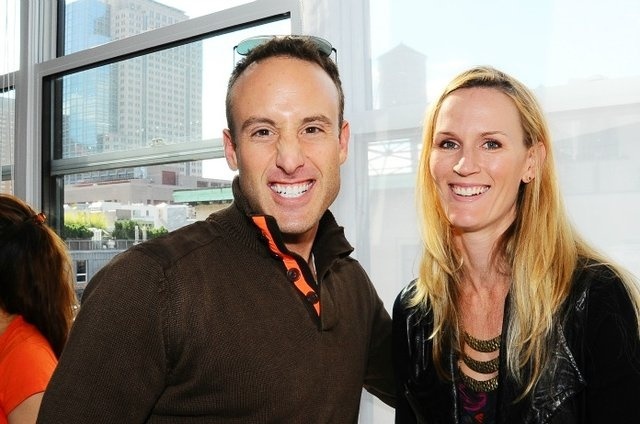 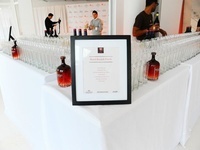 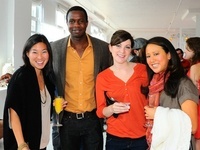 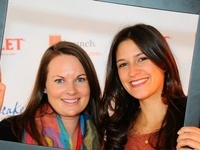 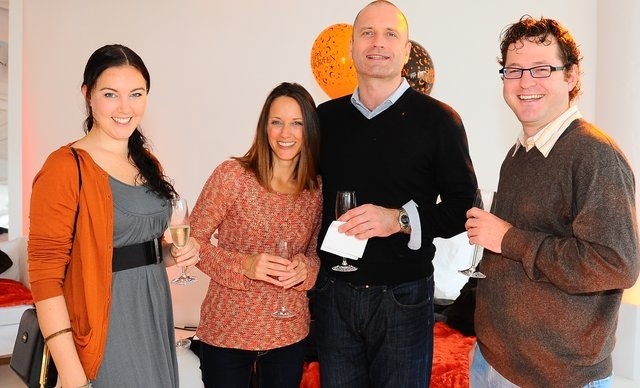 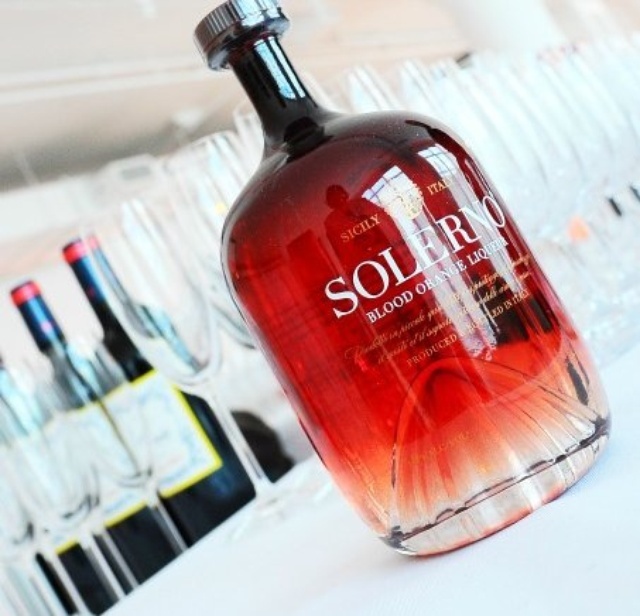 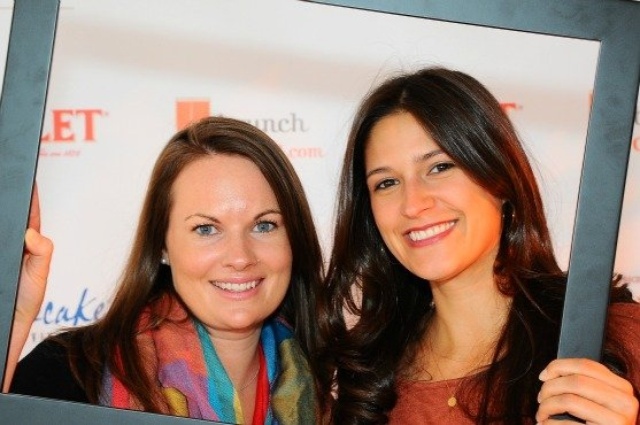 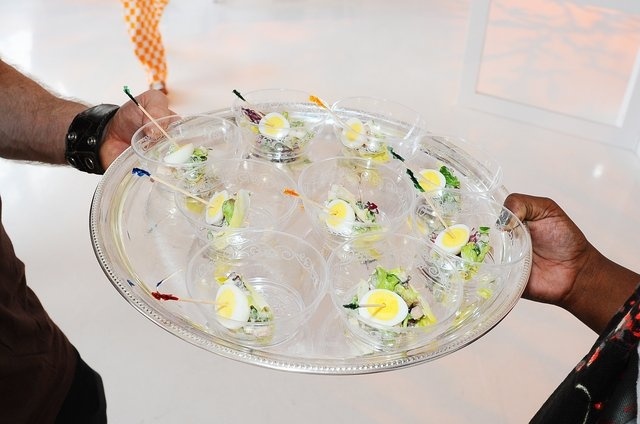 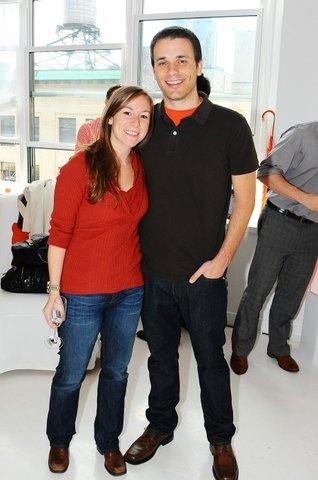 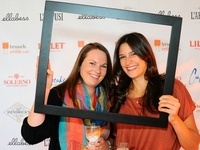 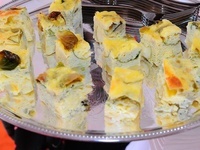 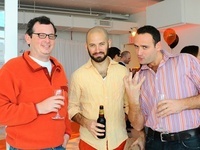 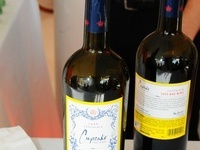 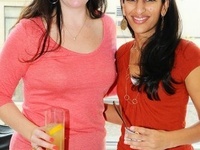 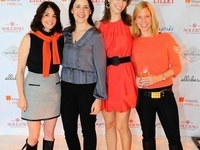 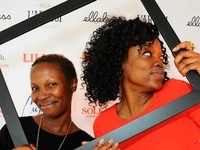 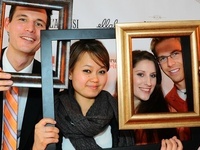 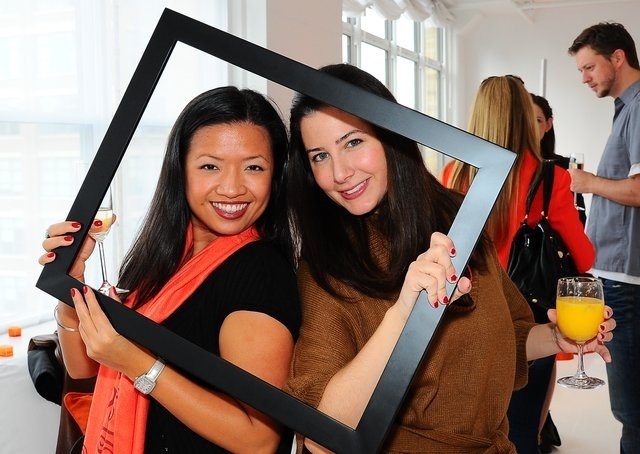 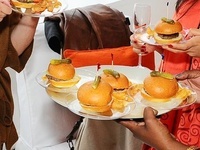 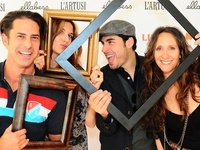 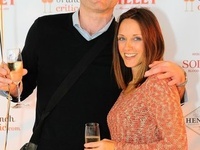 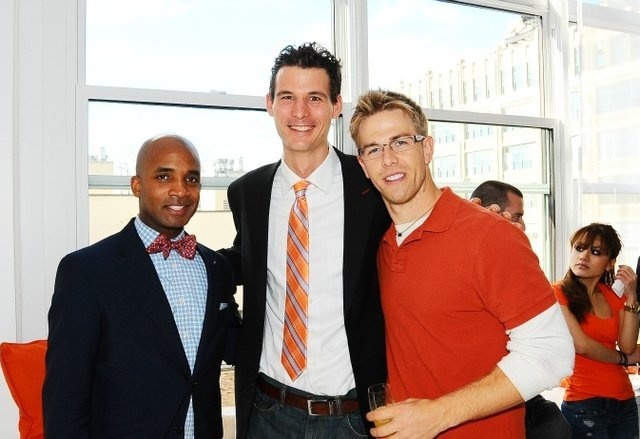 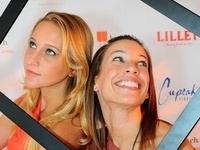 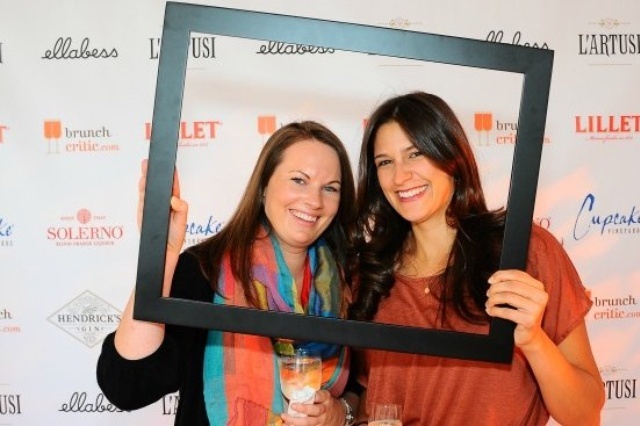 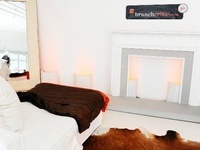 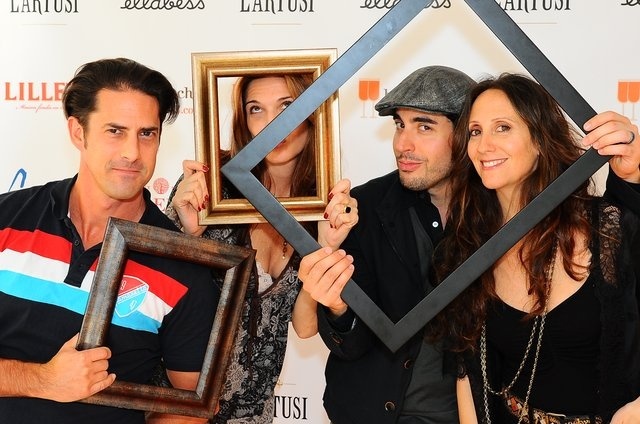 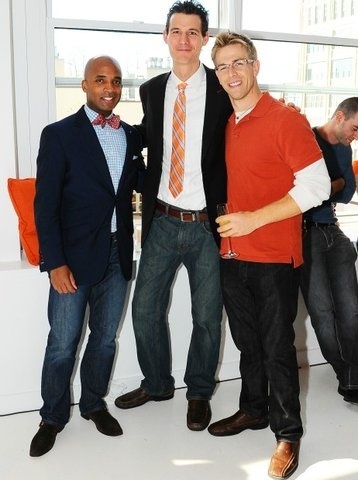 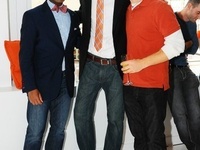 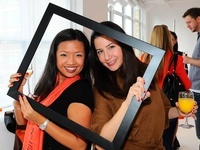 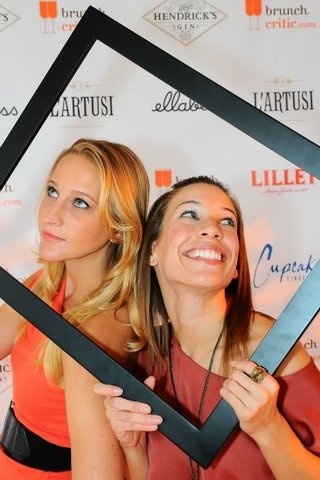 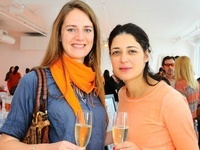 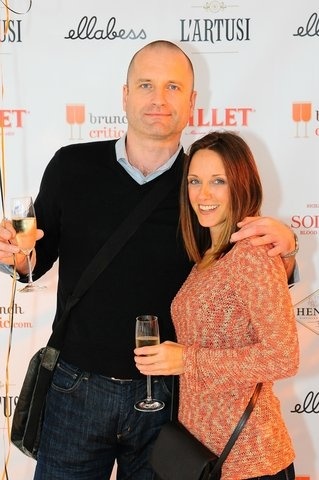 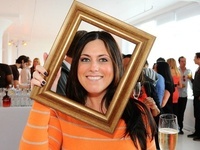 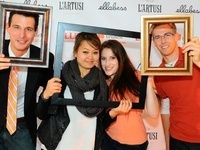 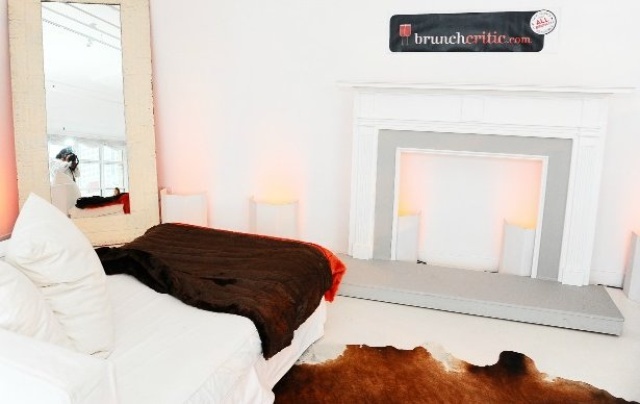 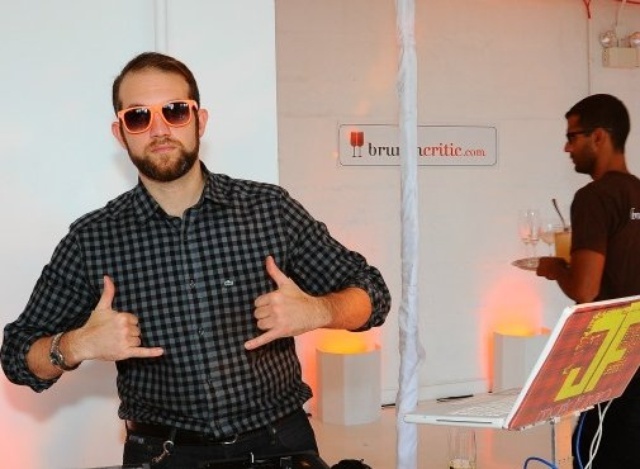 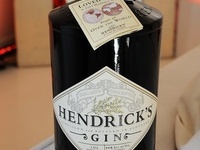 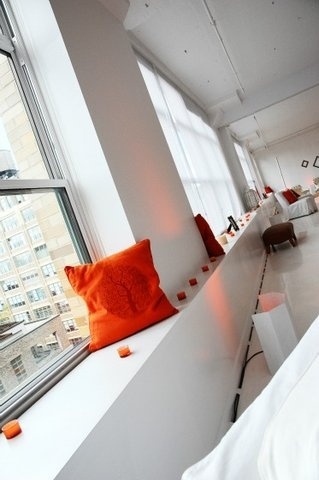 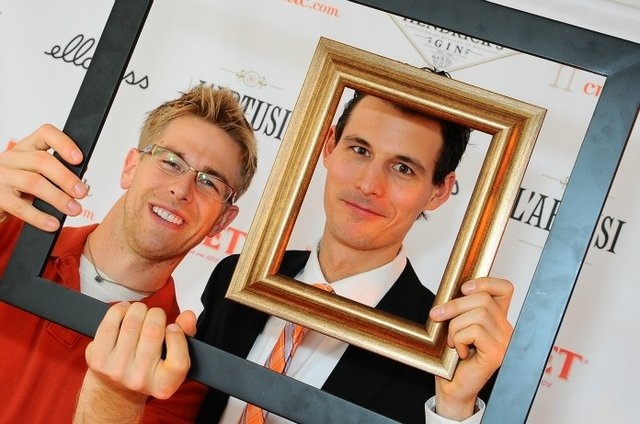 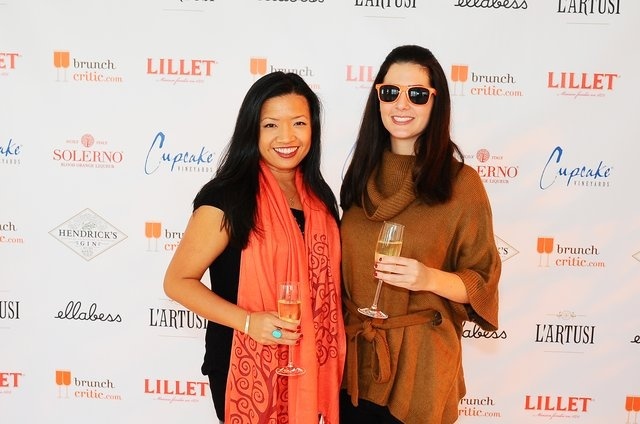 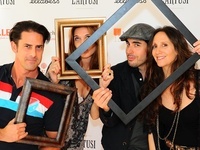 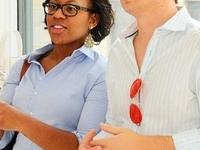 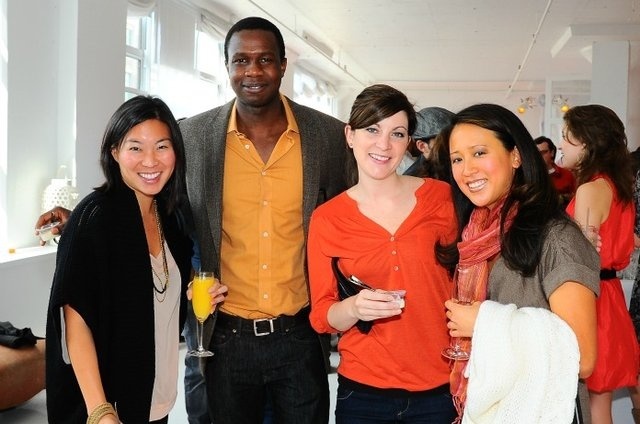 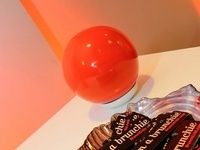 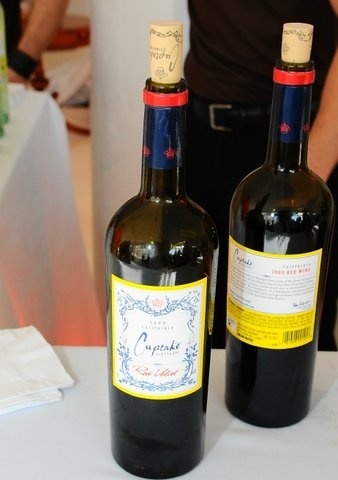 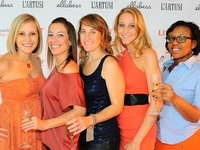 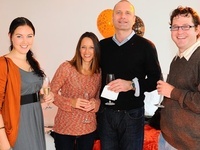 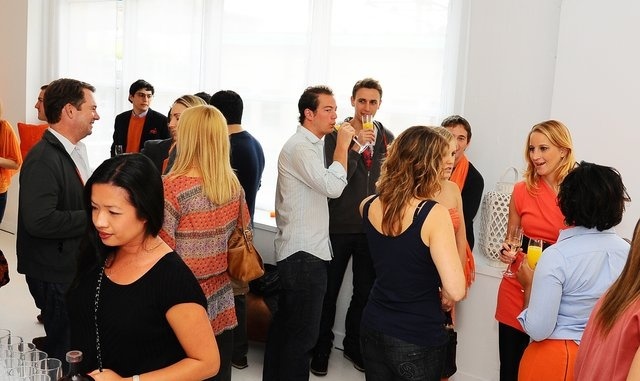 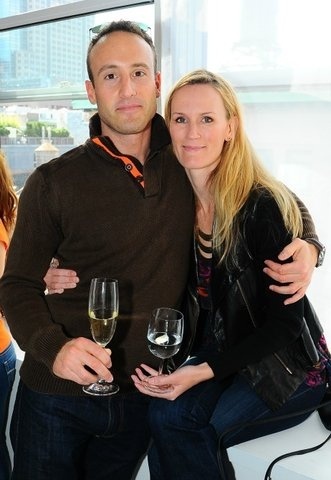 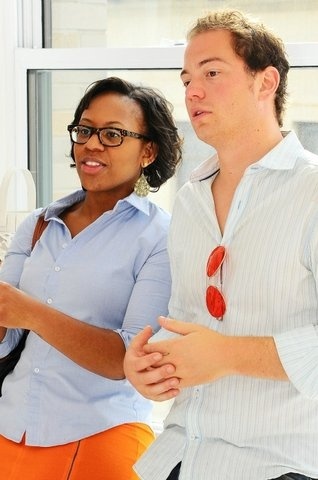 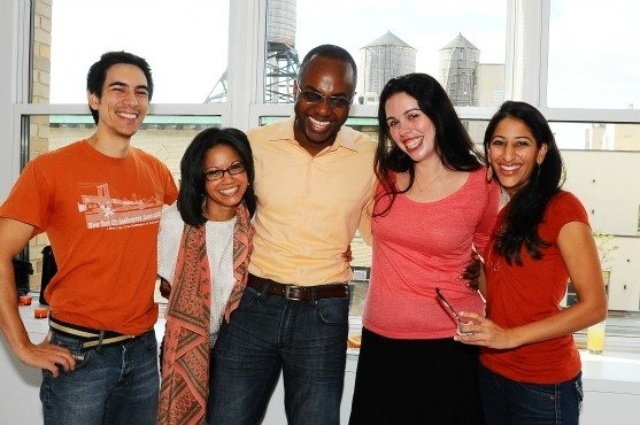 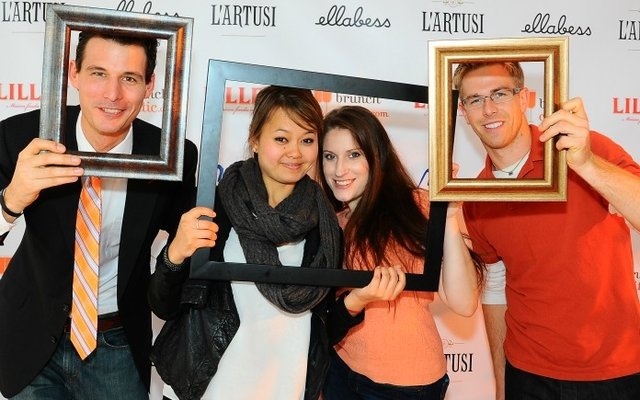 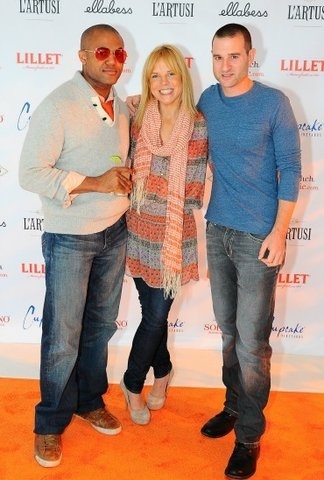 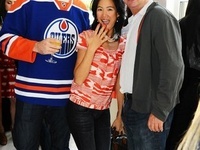 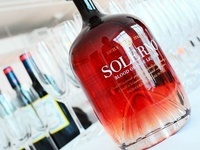 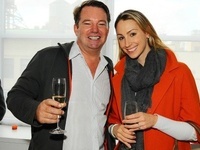 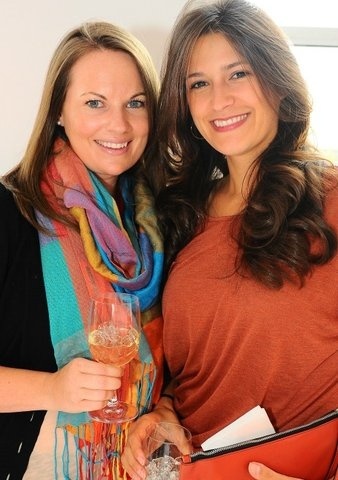 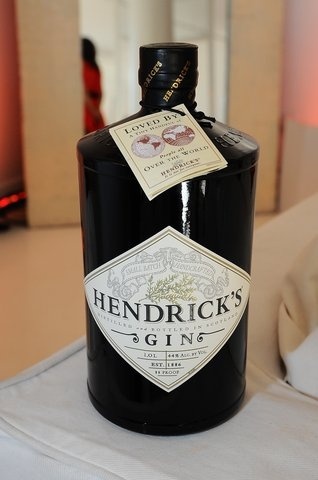 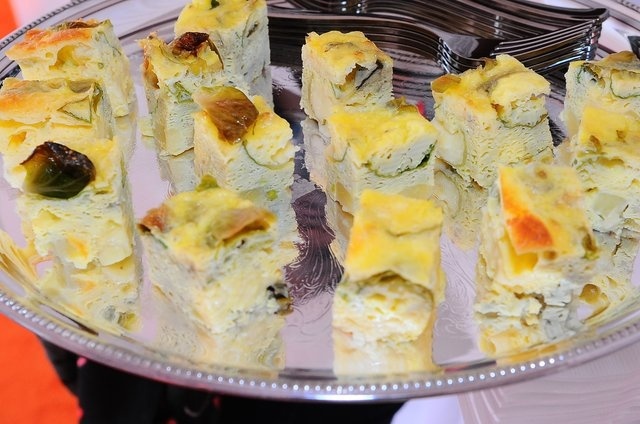 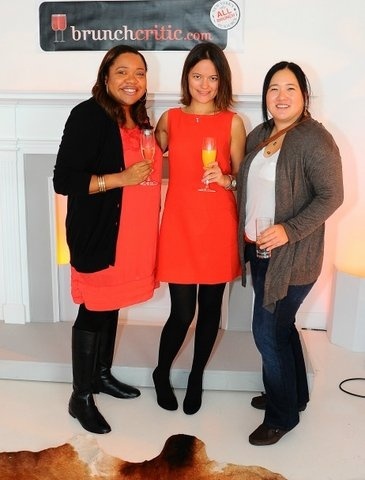 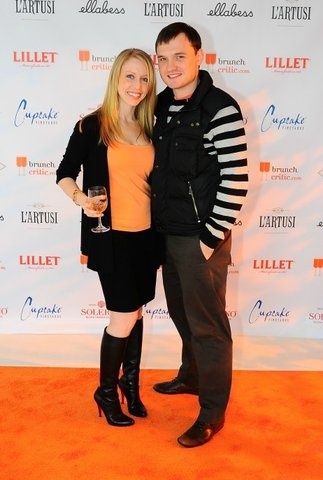 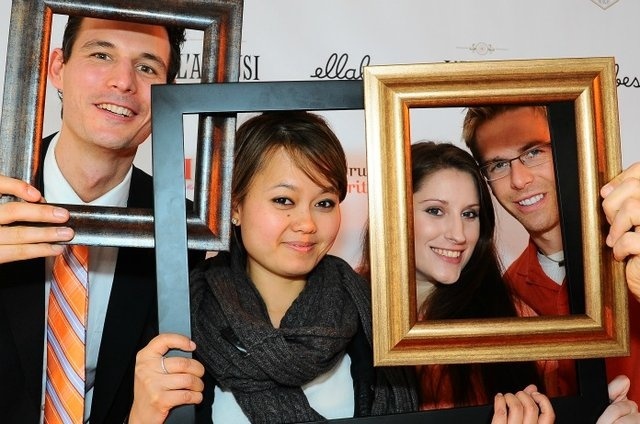 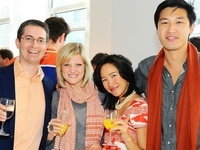 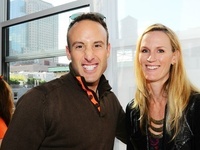 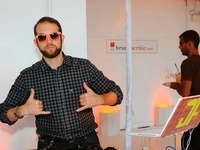 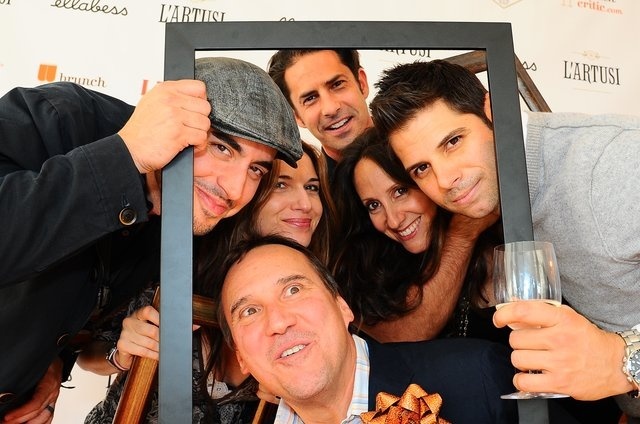 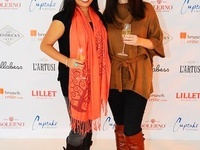 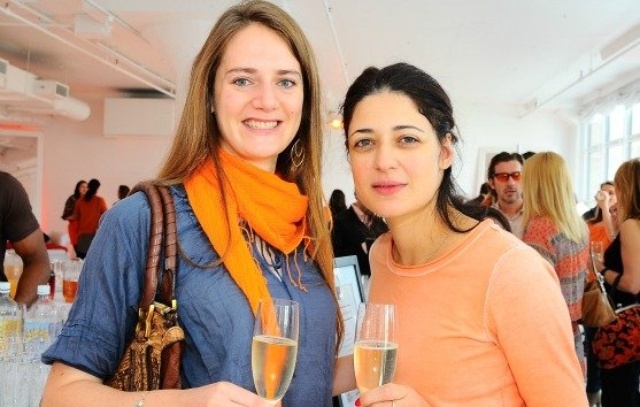 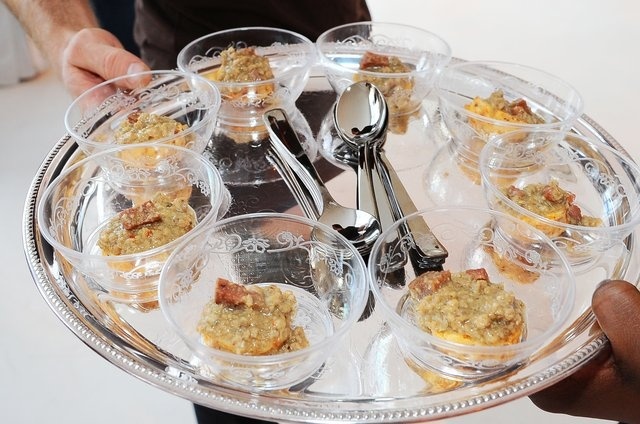 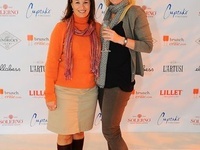 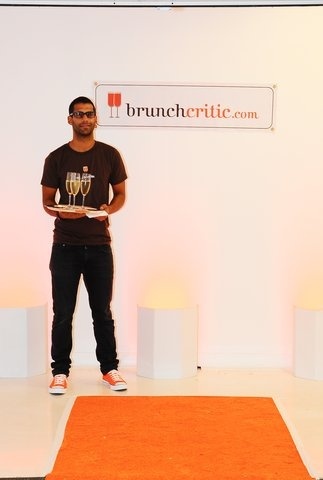 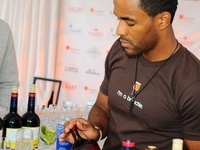 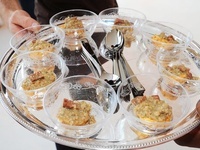 On October 22nd BrunchCritic hosted a brunch party at a photography studio in Tribeca. 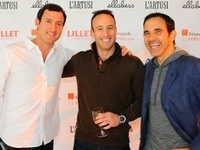 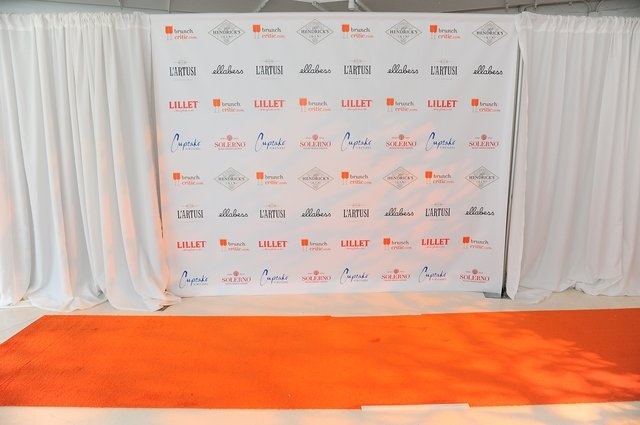 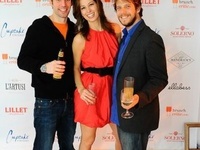 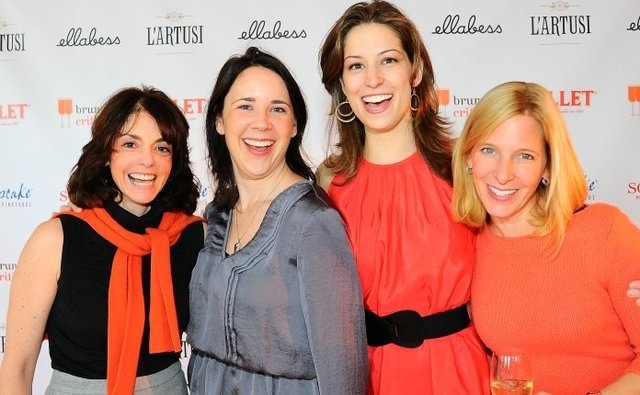 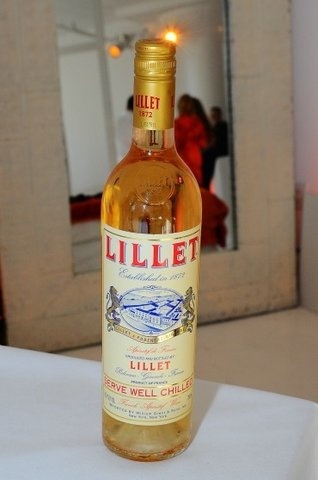 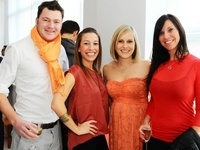 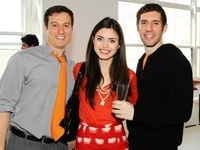 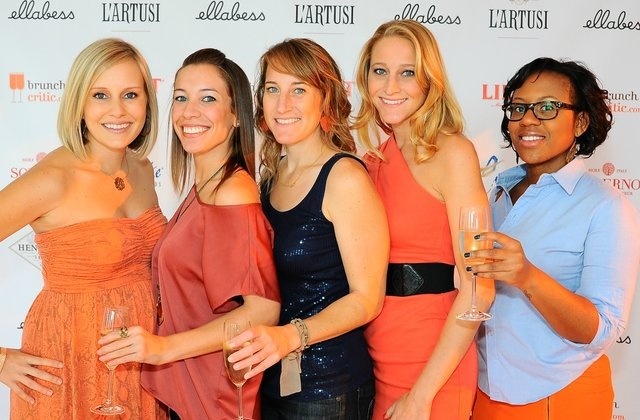 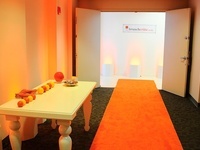 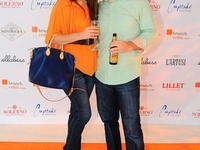 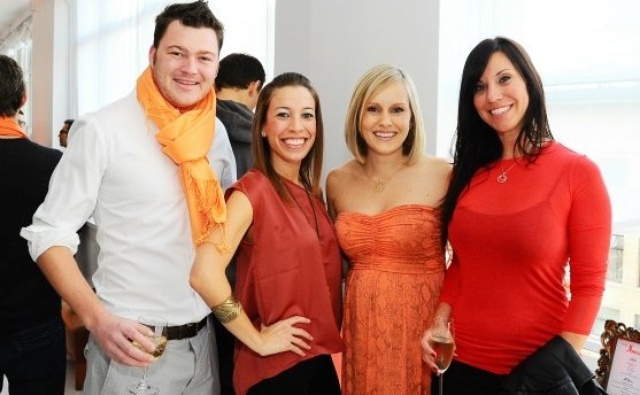 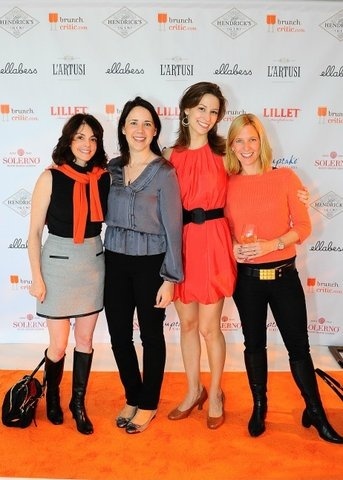 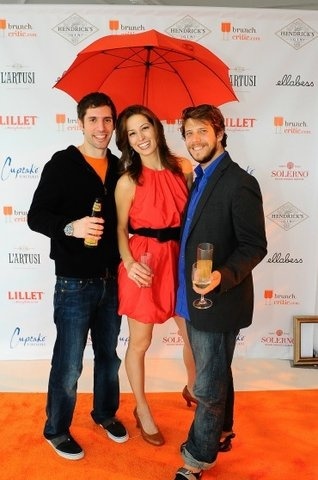 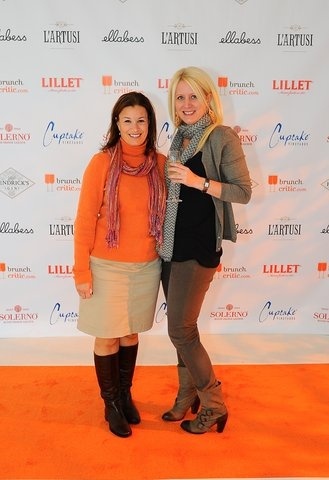 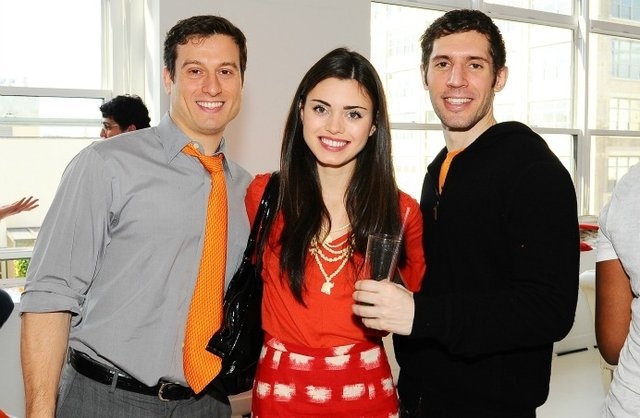 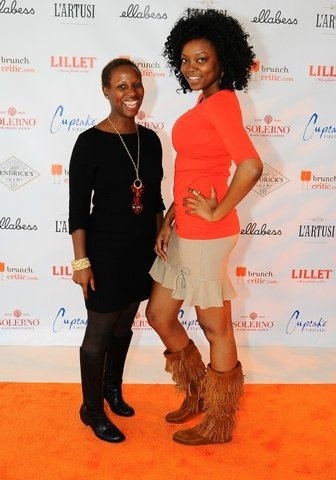 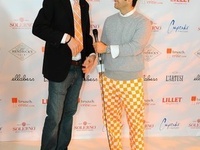 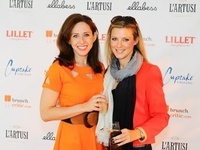 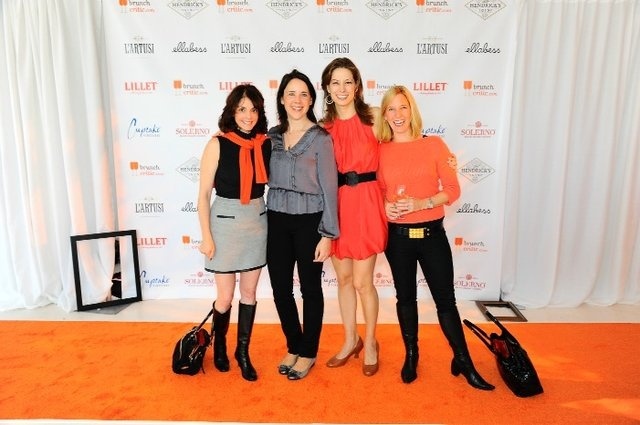 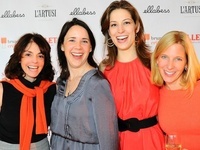 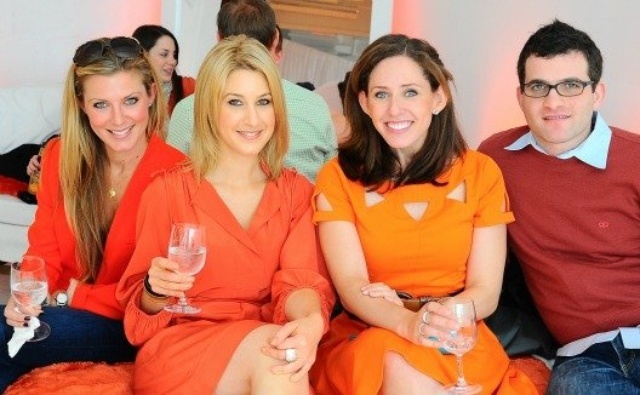 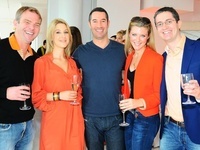 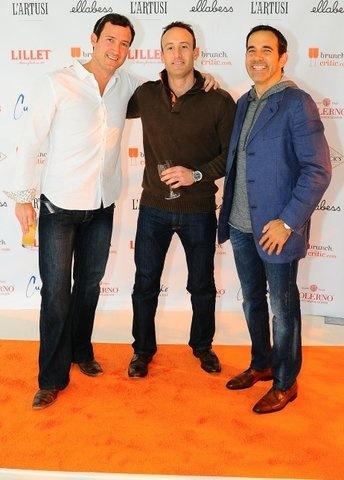 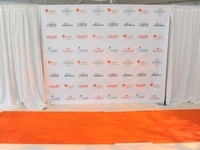 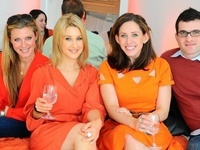 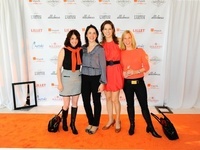 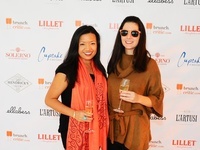 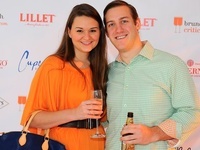 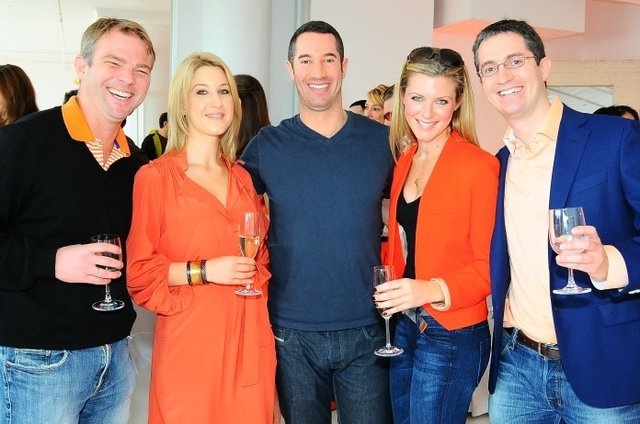 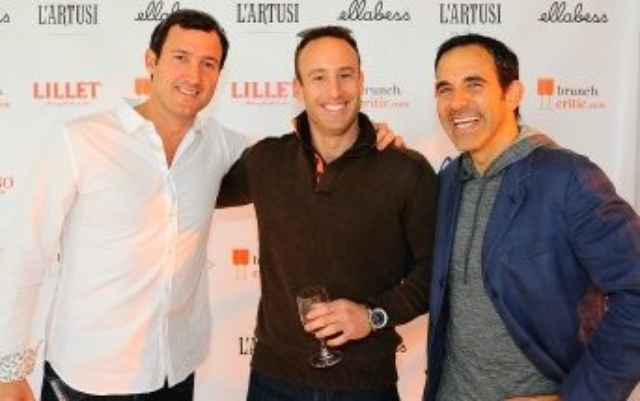 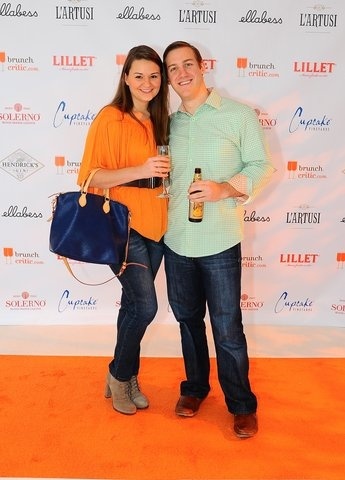 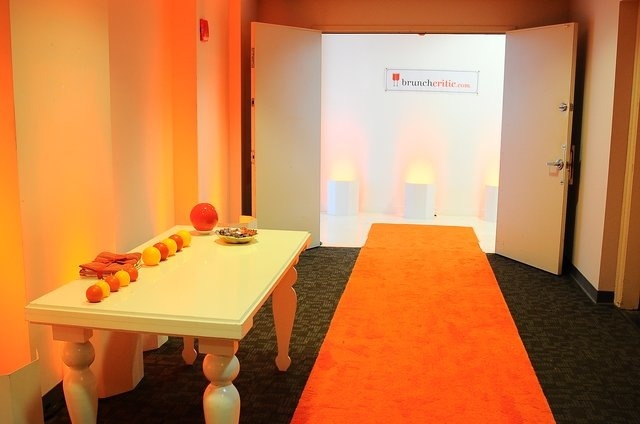 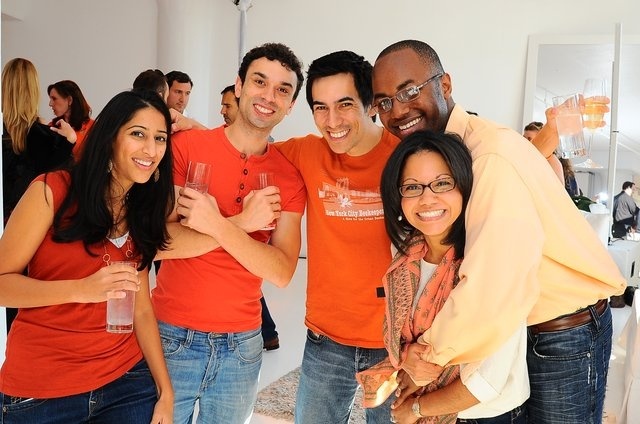 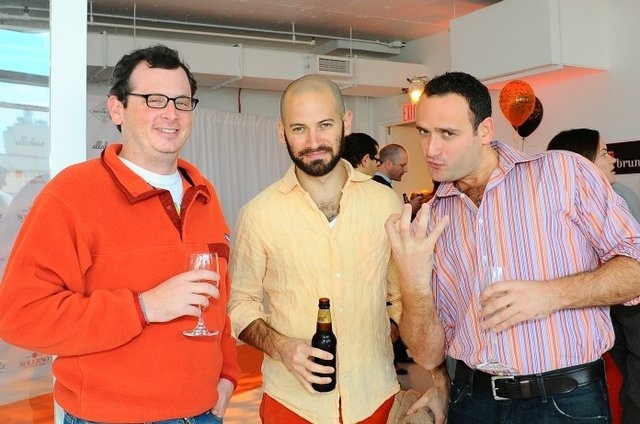 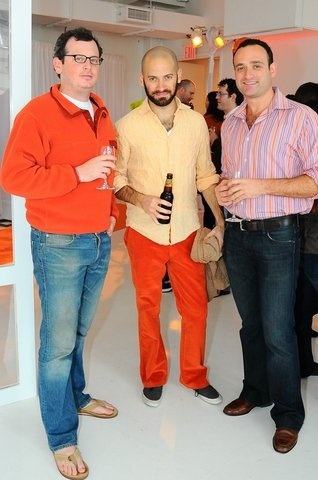 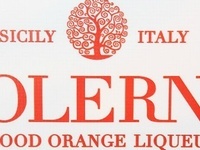 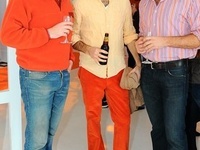 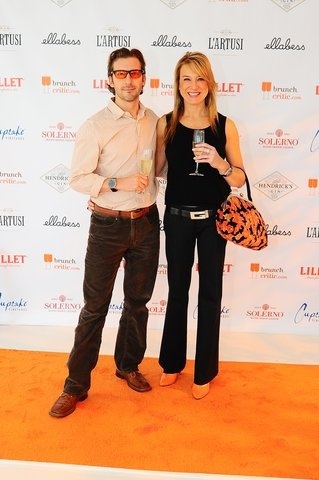 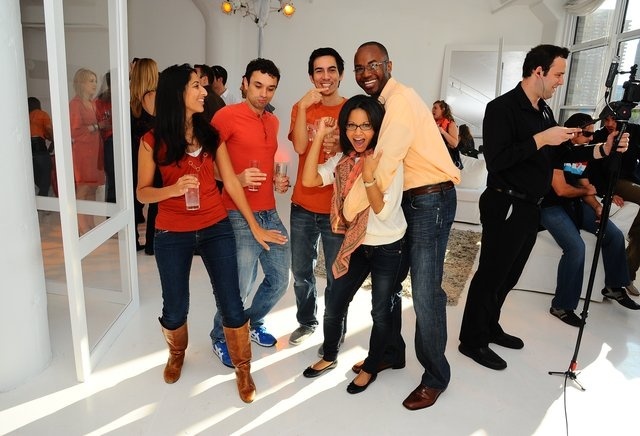 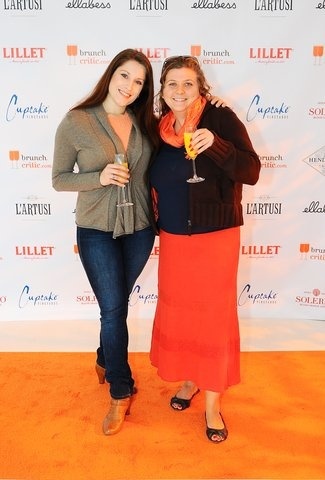 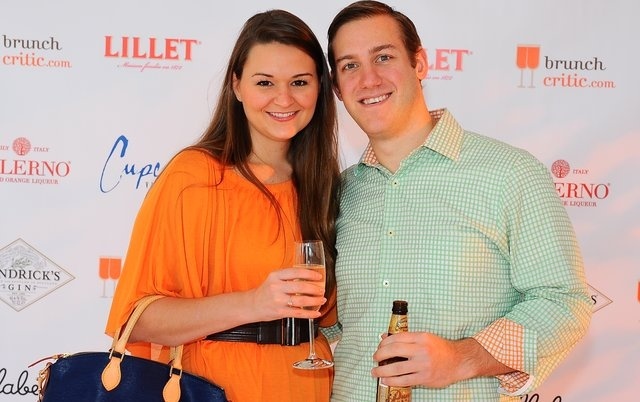 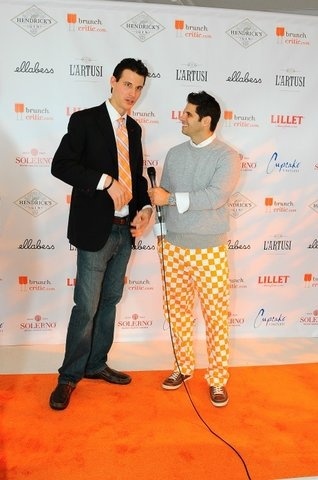 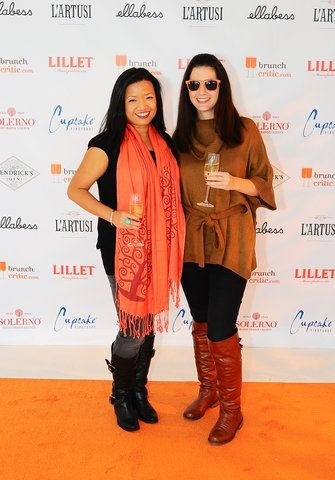 Guests adhered to the dress code which stated that "whether they wear a scarf, a tie, a dress, or a pair of boxers, all attendees must wear at least a splash of orange." 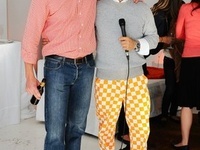 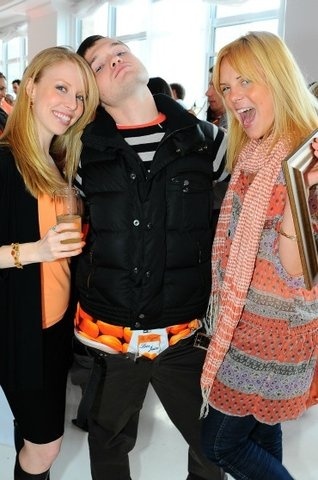 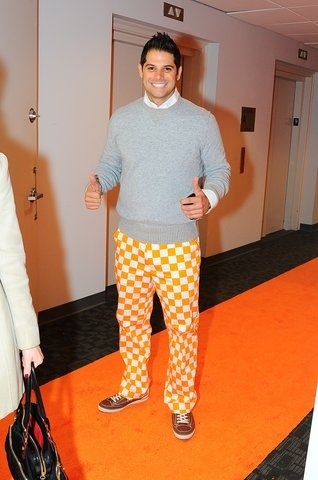 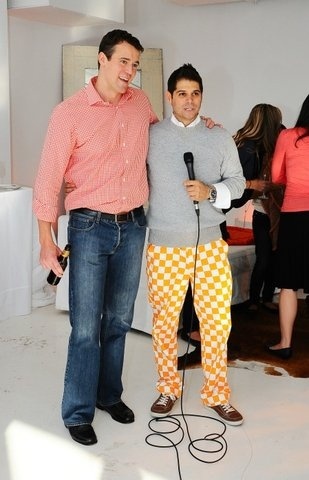 And, we actually had some orange boxers! 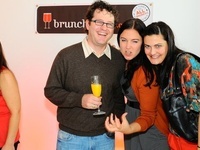 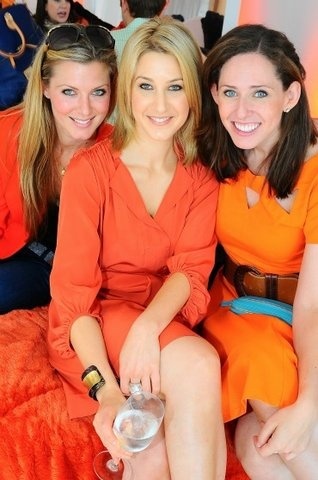 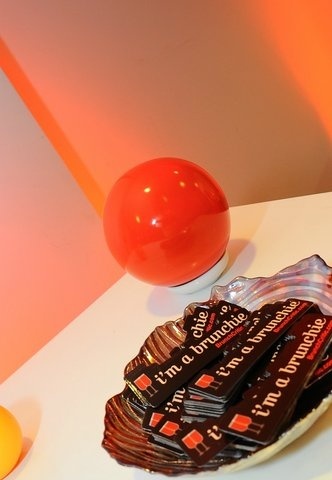 With this orange extravaganza, BrunchCritic officially launched BC Events. 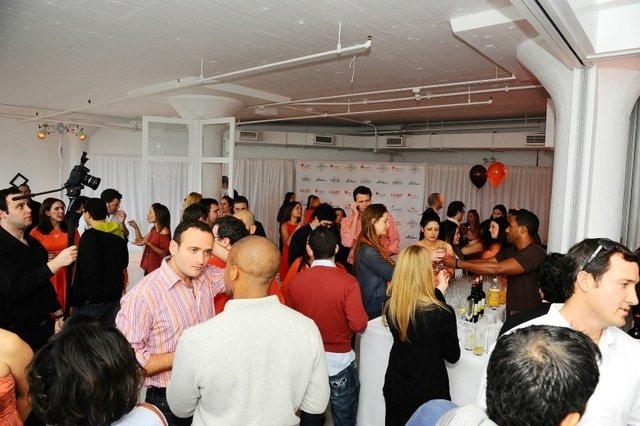 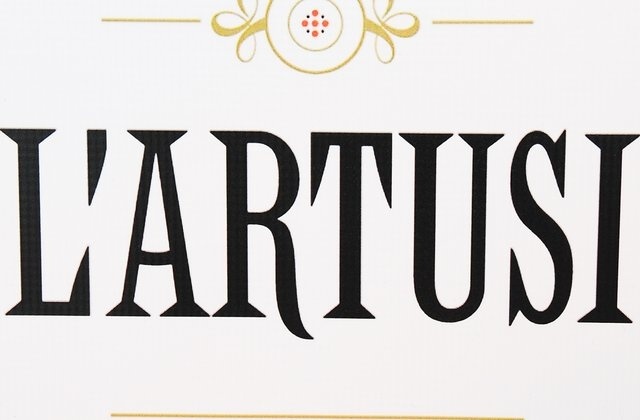 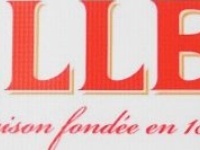 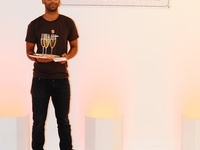 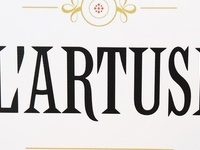 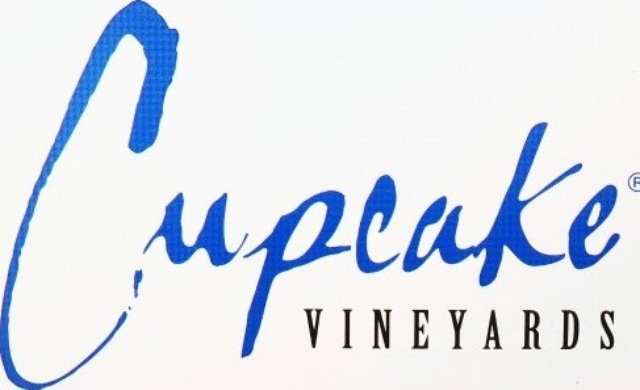 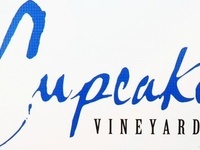 Every quarter we'll host unique and entertaining events with the aim of bringing our community together for memorable and engaging experiences.